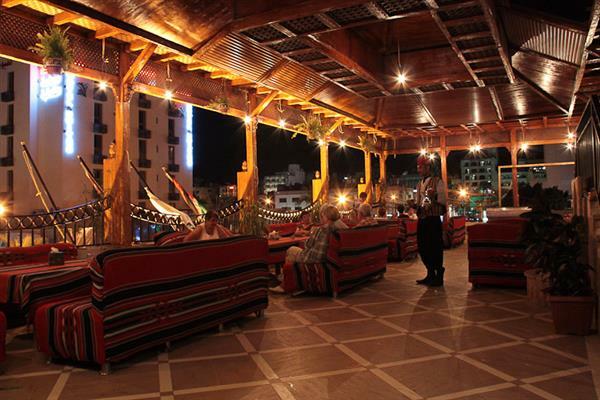 If you like hubbly bubbly, then Sheesha Terrace -which overlooks on the city of Aqaba- is a must, there you will find the finest hubbly bubbly as the tobacco is hand made by professionals, hot and cold beverages are served as well. It is an irresistible experience which you shouldn't miss. We promise an experience of a life time.